At this point you probably know that I am a fan of colloquial expressions and slang words. They are a part of the language, and to communicate naturally you need to make good use of certain slang words and colloquial expressions. It helps you fit it and, most importantly, it helps you express yourself clearly and naturally. With that in mind, today I have for you 3 slang words that are very common among Cariocas. 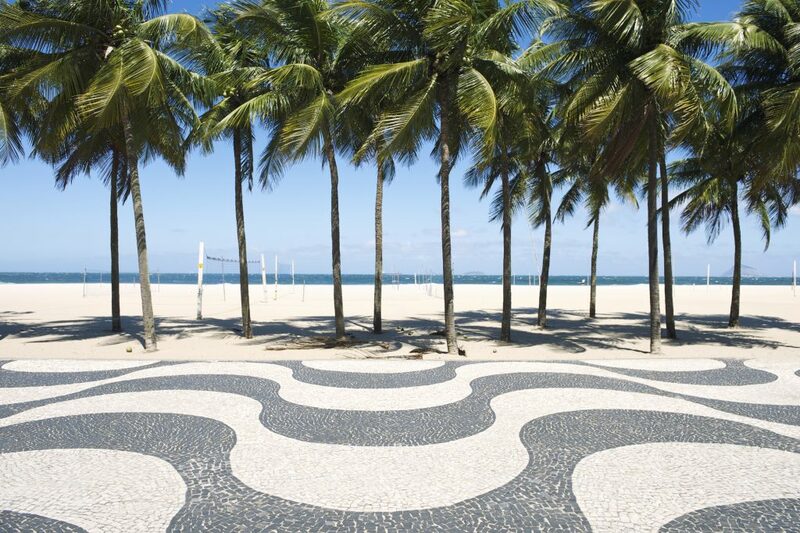 If you are going to Rio de Janeiro, you will hear these for sure. I also have three recommendations to help you use your new words with confidence. Já é is used to express agreement to invitations. It is used as a synonym of combinado. Carol: Tenho dois ingressos para o jogo de amanhã. Quer ir comigo? Pedro: Já é. Te pego às 3. Carol: I have two tickets to see the game tomorrow. Want to come with me? Pedro: Deal. I will pick you up at 3. Caraca is used to indicate surprise. Carol: Caraca! Olha a fila pra entrar no estádio. Gigante! Carol: Holy cow! Look at the line to get into the stadium. Gigantic! Pedro: Wow! What a beautiful goal! Maluco means crazy, nuts. But as a slang it is used as “dude”, “guy”, or “girl”. Carol: Maluco, foi um jogo super difícil. Carol: Dude, it was a very difficult game. Pedro: Você conhece aquela maluca? Estudei com ela na faculdade. Pedro: Do you know that girl? I went to college with her. We do not want to sound like we are 15 again, right? So what can you do to make sure that you are using your slang words correctly, in the right context, and are not overusing them? Use your slang words with moderation. Do not try to impress others by using them too often in a conversation. Observe your friends and coworkers to see what words and expressions they use and how they use them. Especially in the workplace it is important to observe the people around you. Organizational culture will have an influence on the vocabulary that people use – and do not use – in the company. It is key to practice your new words and expressions with people who can give you feedback in order to check if you are using them in the right context and with the right meaning. I told you above that “já é” is used to indicate agreement, but it does not fit in every situation of agreement. A professional instructor will help you understand this and use your new vocabulary with confidence. 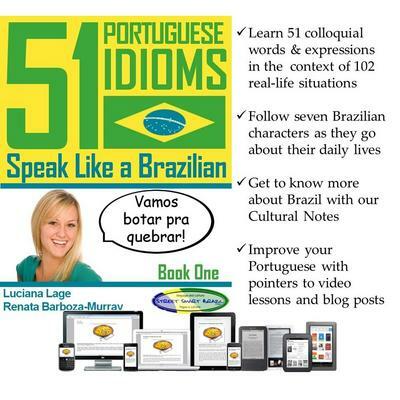 Get my book on Amazon to learn 51 Brazilian words and colloquial expressions that are commonly used in Brazil.